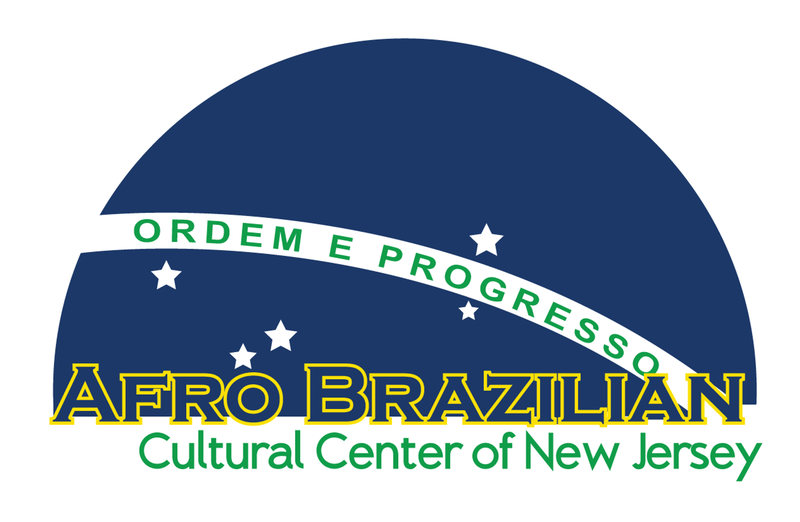 We will have our Batizado & Troca de Corda on Saturday April 28 from 1pm-6pm at the Academy. The Batizado fee for children is $150. Adult Batizado fees are posted above.